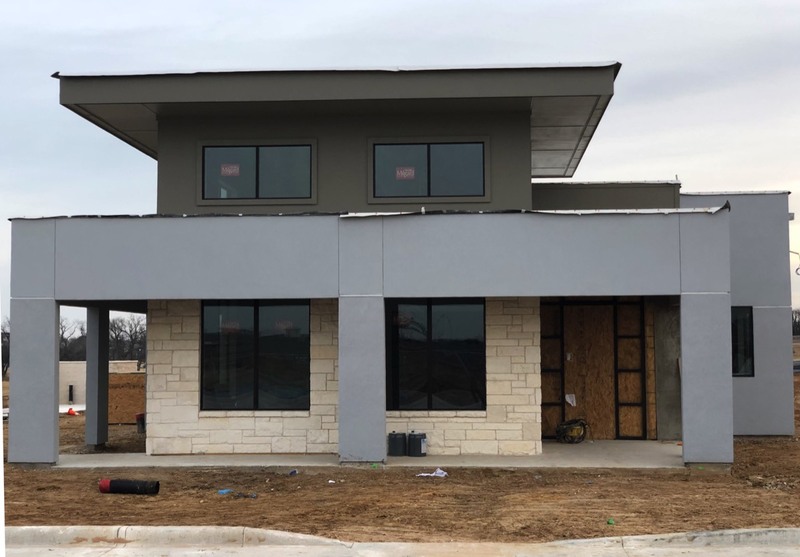 If you've stopped in to the Shops at Willow Park in the last several months, you've no doubt seen our new office under construction. Dr. Chad and I have been working non-stop for the better part of two years to bring a new experience to our current and potential patients alike. We are very pleased to report that interior finish outs are underway and we are on pace to meet our end of year deadline for completion. With the holiday season ever hectic, it is most likely that we will begin seeing patients after the New Year in mid January. We are incredibly excited to show everyone what we've been working on. Stay tuned for details on a formal open house for current and prospective patients once we are operational. We will also happily provide you with an office tour at your request. We are adding a great many features to our practice that should only make your visits more comfortable, more efficient, and more enjoyable. 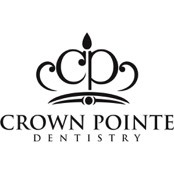 Merry Christmas and Happy New Year from all of us at Crown Pointe Dentistry.